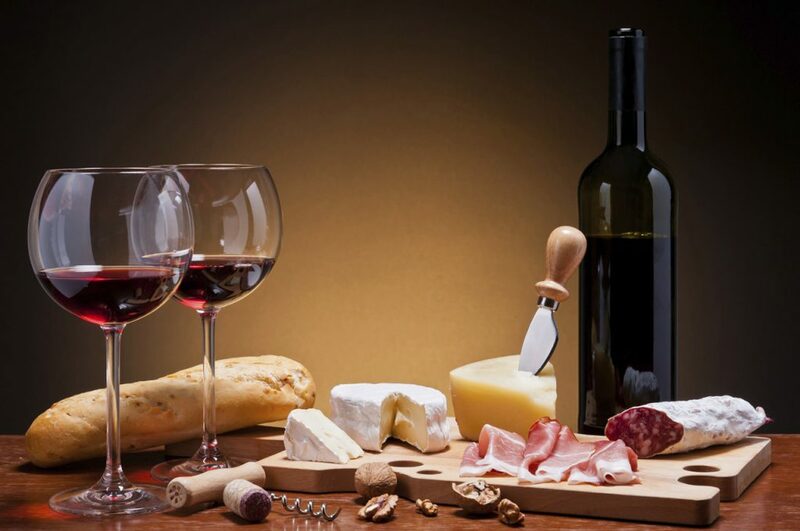 Wine is one of the oldest alcoholic drinks and it has around 10,000 years history. It’s still a very famous beverage and its fame comes from its simplicity, from the fact that its fermentation process is entirely natural and don’t require any additional substances (like beer or vodka does). 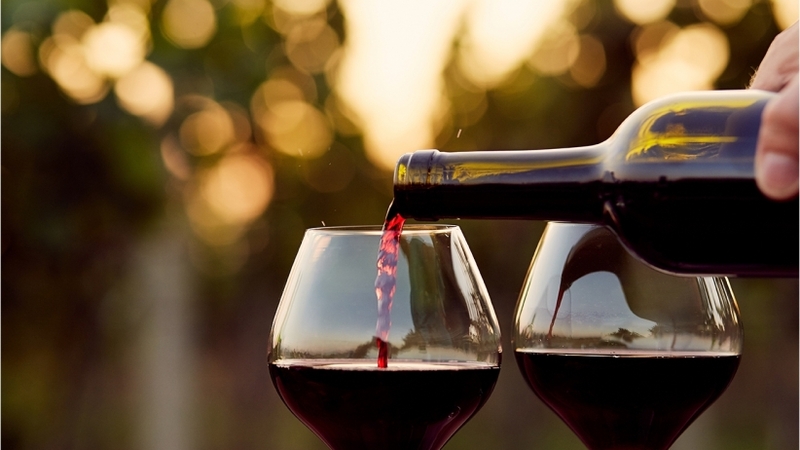 Besides its popularity and fame, wine is also holding a high esteem level in today’s society and it’s a great conversation topic around people around the world. You don’t have to be a “sommelier” to know that wine can come out in a lot of different ways and it can be very different in taste or texture. Even though the fermentation process is the same, a lot of things were improved regarding the conservation and storage of wine, increasing its alcohol concentration or making it more dense and tasteful. The wine that we’re drinking today, holds thousands of years of experience and practices that improved its quality.